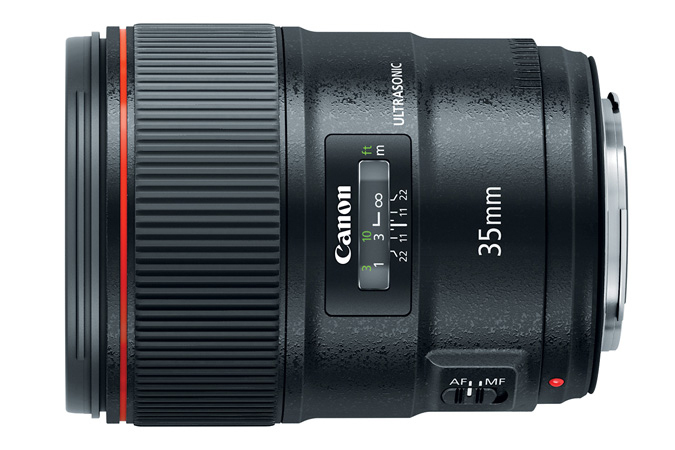 The new lens is weather sealed for dust and water resistant. A fluorine coating on the front and rear lens surfaces helps repel water and dust and makes it easier to clean. 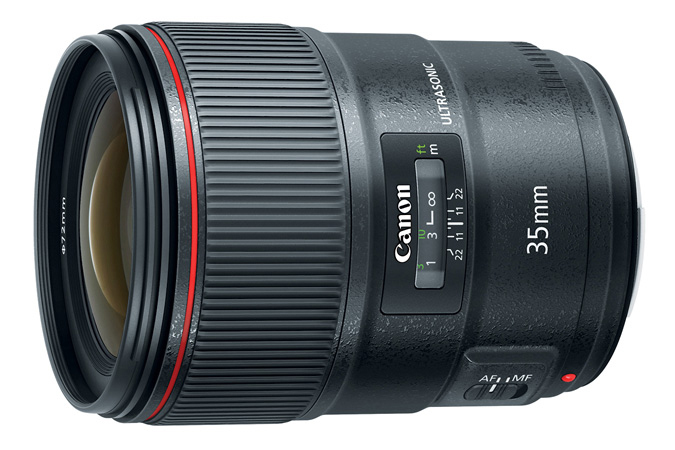 The Canon EF 35mm f/1.4L II USM lens uses 72mm filters and ships with the Canon EW-77B lens hood and LP1219 lens pouch. It retails for $1799 and should be available in October 2015. Check it out here at B&H Photo.